Hoping to hit the gym hard and then get ripped quickly? Sorry to burst your bubble, but this really is not the way to go about getting fit! When you want to build muscle, the key is to work slowly in order to grow strength without overdoing it. 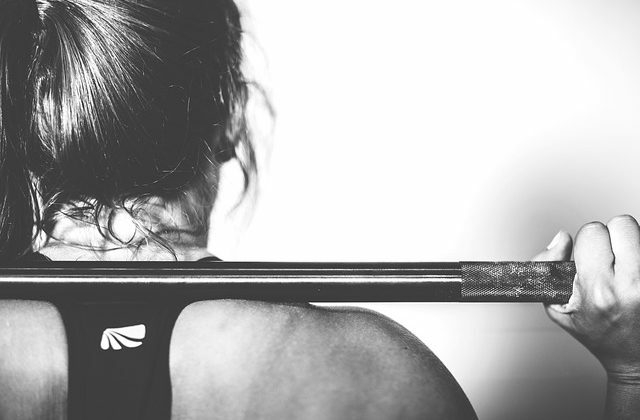 Many people who embark upon a new fitness regime have the best intentions – they want to work out every day, pump higher weights and develop a strong body. The downside of going about this too quickly is that you can easily injure yourself. This is especially true of people who have not done much exercise in recent years or months. It is always better to start off slowly, gradually adding higher weights. Make sure you can always complete your set or your particular exercise with good form. Form is the posture and movement you use to complete an exercise. Using proper form can help you to minimise injury and get the most from your workout!